Less than a week after several top lawmakers introduced a proposal to regulate online political ads and make them more transparent, Twitter is rolling out a series of disclosure requirements. In the next few weeks, the company will begin showing its users more information about who is advertising on Twitter and what those ads entail. The additional disclosures will include all ads running on Twitter, how long they’ve been running, the creative for a campaign and information about why a user is targeted with an ad. The announcement comes just days after the introduction of the Honest Ads Act, which would require online platforms with more than 50 million viewers per month to maintain a public database with information about political ads bought by anyone spending more than $500 in a year. The Transparency Center, as Twitter’s feature will be called, will also include information about total campaign spend by an advertiser, information about the organization buying the ad, targeting demographics the buyer used and historical data about electioneering ad spending for a candidate by the advertiser. The updates will first be rolled out in the U.S. and then globally. 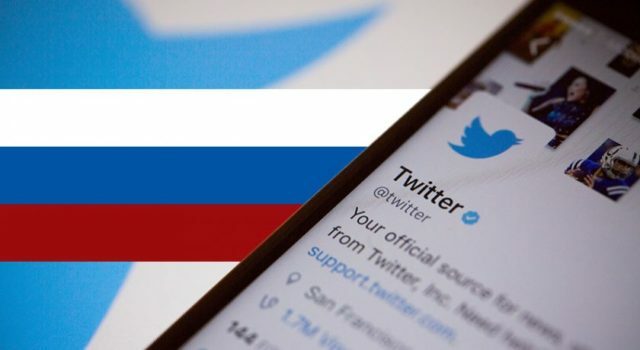 Twitter is the first of the major platforms to roll out its own disclosures in response to Russian actors buying ads on Twitter, Facebook and other platforms as a way to sway misinformation before and after the U.S. election. The plan largely mirrors the proposal sponsored by U.S. Sen. Amy Klobuchar, D-Minnesota. The bill, co-sponsored by U.S. Sen. Mark Warner, D-Virginia, and U.S. Sen. John McCain, R-Arizona, comes just weeks before the platforms are set to testify before Congress on Nov. 1. This afternoon, representatives of the media and advertising industries testified in front of members of Congress about the Honest Ads Act. Randall Rothenberg, president and CEO of the Interactive Advertising Bureau, said the ad-tech industry should be allowed to self-regulate. “You should place the burden on the campaigns, not on the media that’s not responsible for buying the ads,” he said.